The problem has been obvious - spending Bitcoin today removes the ability of an investor to benefit from any future growth in value; investors who buy low need to hold on to their assets in order to benefit from selling high. But what if you need liquid funds right now ? 1. You take a loan and deposit your BTC or ETH as a collateral. 2. In return, you receive an agreed loan amount in a stable currency (USD, USDT, BitUSD, Dai). 3. After loan repayment, you will receive your whole collateral back, even if the collateral has many times increased in value. 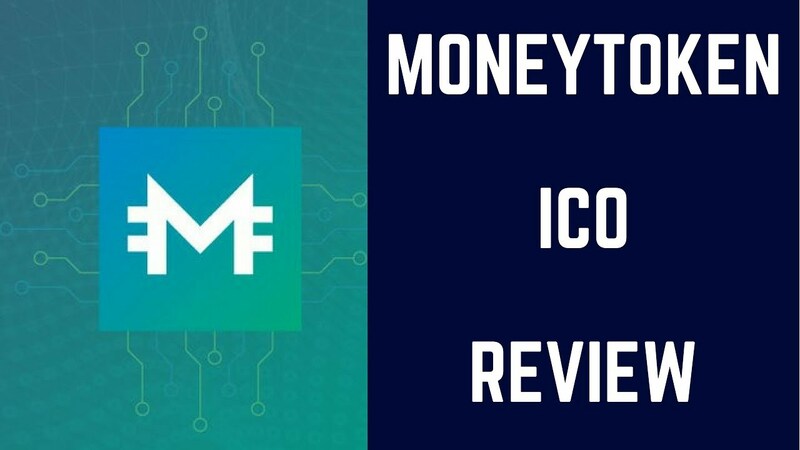 The MoneyToken platform allows you to receive liquid funds and hold your crypto assets all at the same time. Internation Patent filling to protect tje IP of platform. Official announement of the platform. Stablecoin as a loan currency. Bitcoin and Ether as a collateral. Repayment to Collateral Ratio selection. Amanda operating as loan assistant. Options to become a lender, depositing IMTs. 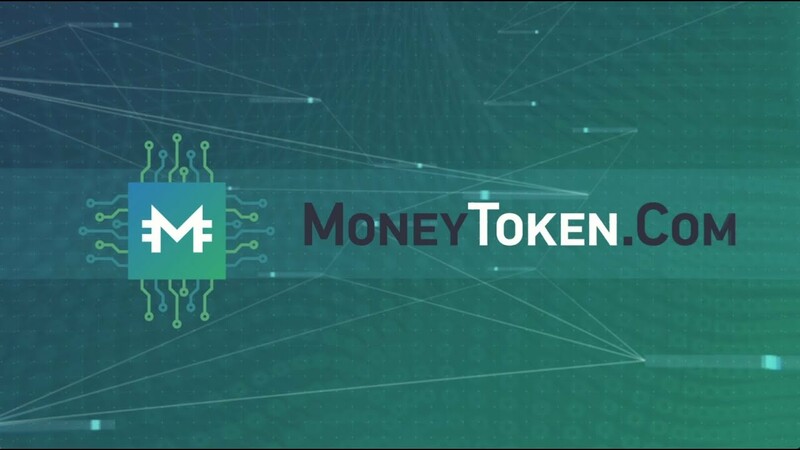 MoneyToken lending API for external platforms: exchanges, wallets, mass media. Adding more popular stable coins as credit currencies. Obtain financial licences and begin integration of fiat currencies as credit currencies. Adding successful ITO tokens with working products as collateral. Amanda as SaaS (Software as a Service) for other financial services. Atomic swaps and multi chain transactions, smart-contract deals.